We bought a new car today. And with a heavy heart, I said goodbye to my trusty 1998 Honda Accord. Sadly, this new car process turned out to be an all day event (broken up by our visits to the boys, of course) so today’s originally scheduled blog post has been postponed until tomorrow. But don’t fret – now you also get to look forward to reading about the whole new car back-story. PS. I now drive a 2011 white Honda Pilot. Yes, I’m an SUV mom now… In my defense, I do have two kids. Congrats! you’ve joined the Mom’s SUV club…with big belly comes big car! You knew it was coming… Actually you’d fit in perfectly in Albany, Oregon – sure you don’t want to get rained on every day?????????????????????????? 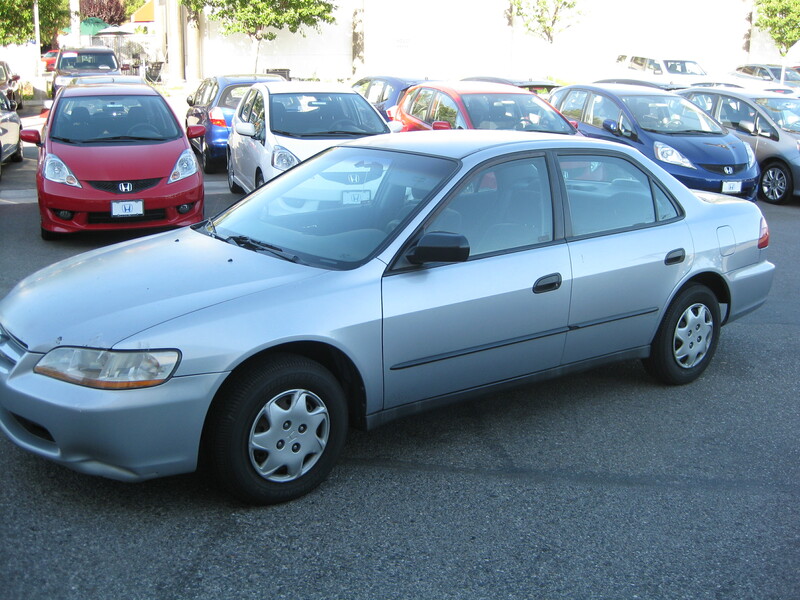 I’m surprised you didn’t include a pic of the new “Momobile” — I hope it provides as pleasurable and reliable service as your good little 98 Honda. G.G.